When you require a specific solution for your in vitro studies in the field of inhalation toxicology, talk to us with confidence. 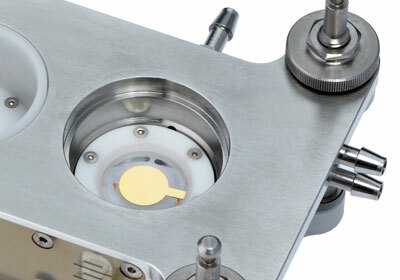 We have over a decade of experience in designing, producing and installing customized exposure systems specifically for your research needs. Primary cultures and cell lines, e.g. 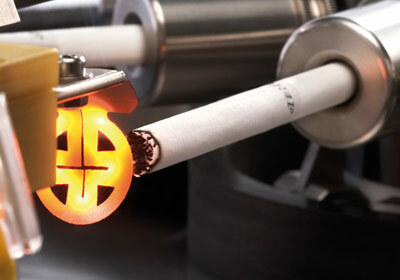 from the respiratory tract, can be observed in modules specifically designed for direct contact between cells and components of the test atmosphere at the air/liquid interface. 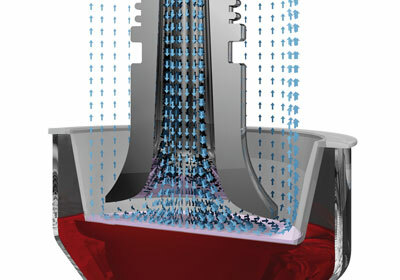 Condensed information on application areas and testing at the air/liquid interface using VITROCELL® systems. The exposure modules for the relevant cell culture insert sizes and Petri dishes are the core part of every VITROCELL® installation. The Cloud System and Automated Exposure Station are ready-to-test solutions. This section explains the different possibilities of dose supply. 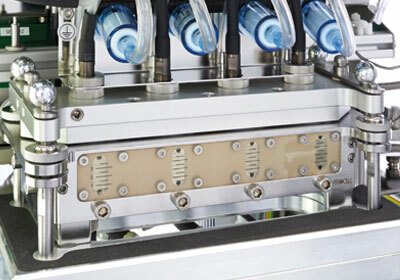 VITROCELL® aerosol and gas supply equipment is designed for consistent and reproducible delivery of the test substances. Dilution of the test aerosol or gas is required to establish a dose-response relationship. 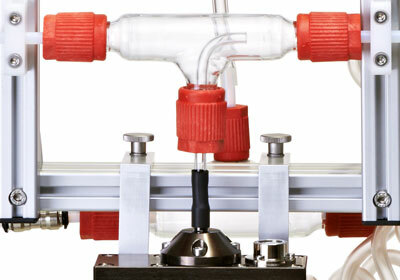 VITROCELL® Dynamic Dilution Systems dilute the test atmosphere at freely definable ratios. Humidification of the test substances and dilution air is recommended for longer term exposures and 3 D mammalian cell systems. 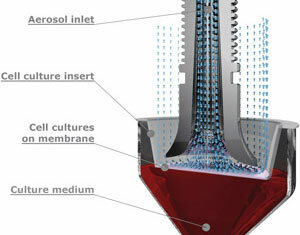 VITROCELL® offers a set of solutions. For user-friendly and easy handling. 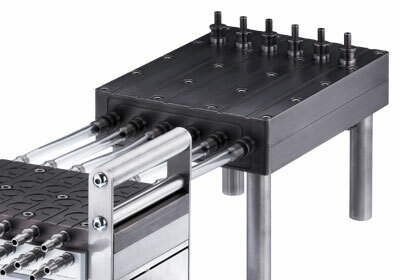 All components such as modules, dilution and distributions systems, flow calibration valves have their dedicated place on VITROCELL® Racks and Carts. 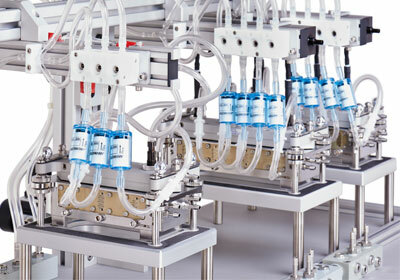 Monitoring of the dose delivered to cells or bacteria is a key requirement. 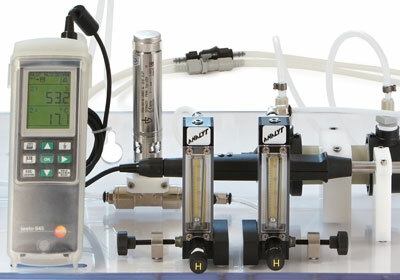 The dose can be measured by VITROCELL® online gas analyzing equipment, photometers or microbalance sensors.